CUPRON ULD is microelement copper sulfate pentahydrate fertilizer obtained with special technology that allows to bound Copper with noble organic substance for allows to use by low doses (ULD - Ultra Light Dose). 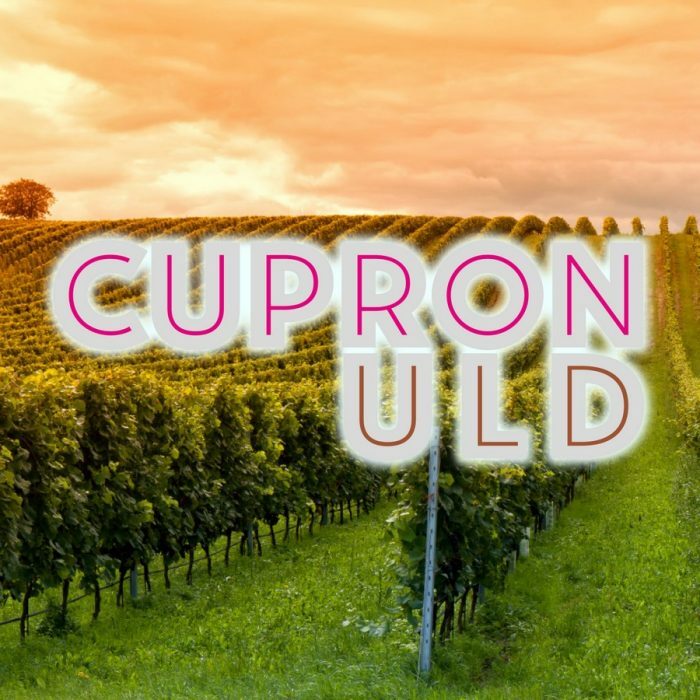 CUPRON ULD allows regular plant metabolic activities functioning because Copper is a constituent of some enzymes and it’s very important for the chlorophyll synthesis. CUPRON ULD distributed by leaf prevents and reduces the copper deficiencies making the copper available easily into the plant. Copper is difficulty absorbed by roots because it is retained in the soil, in particular in soil that are rich in organic substance and alkaline reaction.